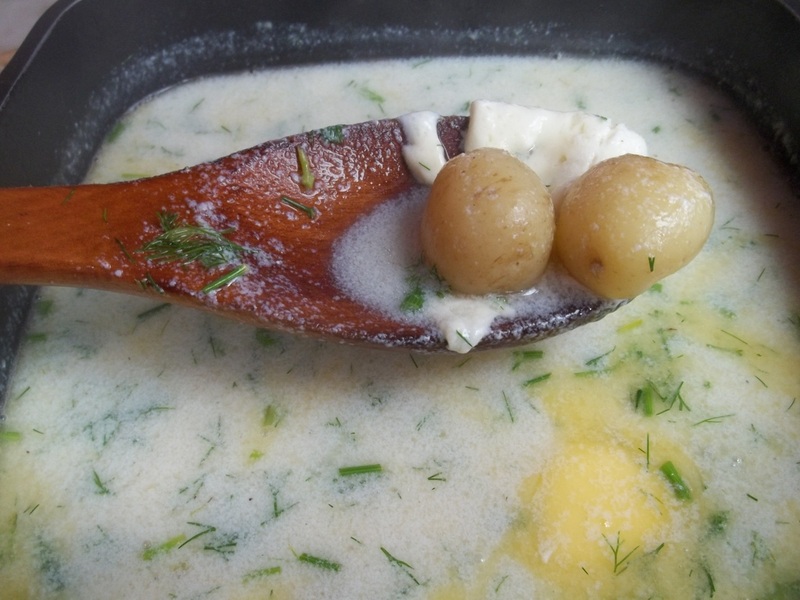 In this quick and easy to make family recipe we show how to make a delicious soup with new potatoes, cheese, sour cream and dill. 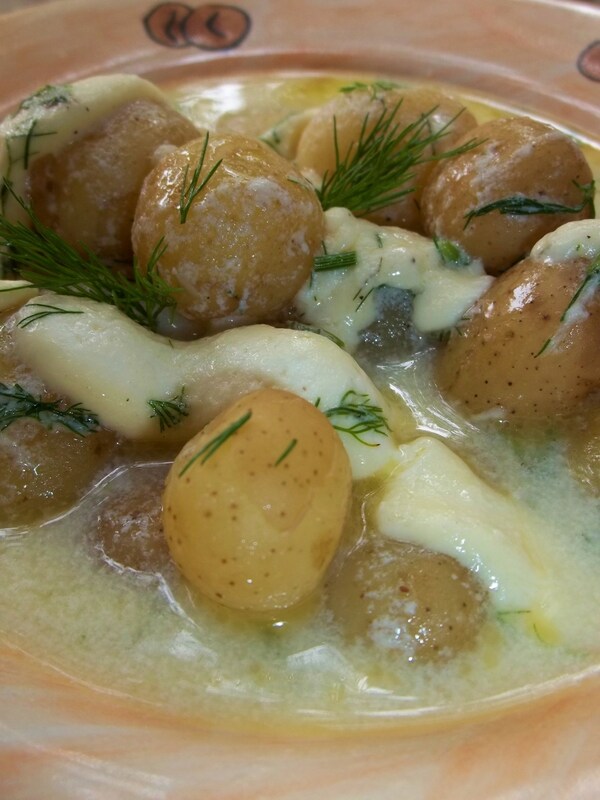 Ingredients: 300 grams of small new potatoes, 200 grams of new Imeretian cheese (or mozzarella), 2 green onions, 200 grams of sour cream, 1 egg, 1 tsp of black pepper, 1 heaped tbs of flour, 40 grams of butter, 20 grams of dill, and salt (amount dependent upon personal preference). 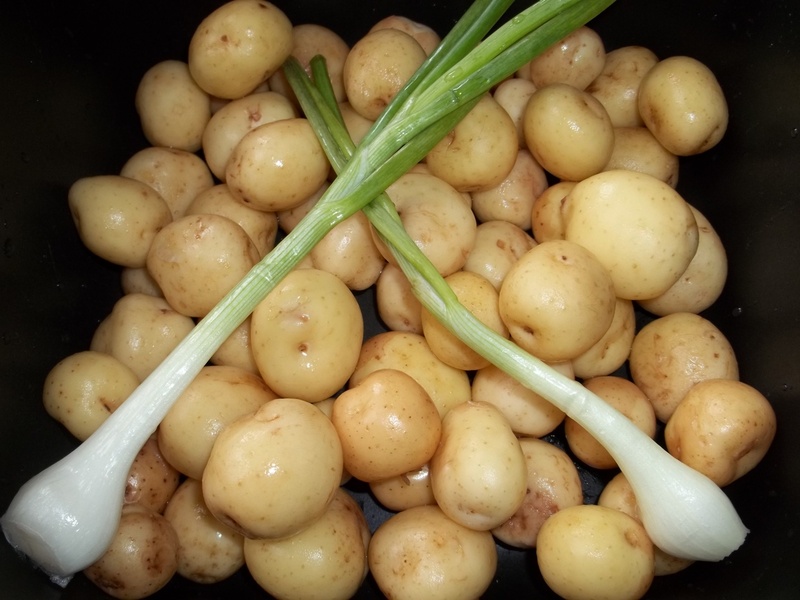 Preparation: Add the potatoes, green onions and salt (amount dependent upon personal preference) to a pan or pot containing 1.7 liters of water. 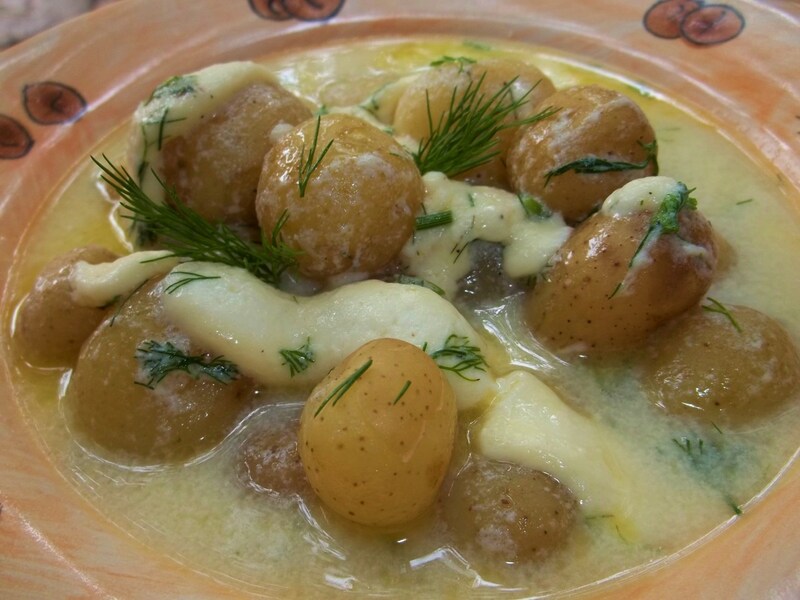 Cook on a medium temperature until the potatoes are soft boiled. Remove the onions once the potatoes have boiled. 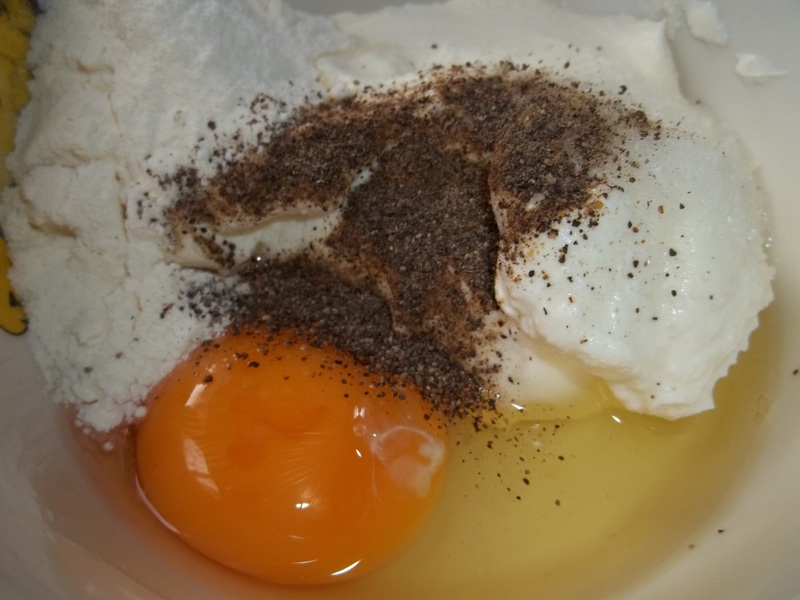 Whilst the potatoes are boiling, add the sour cream, flour, egg and pepper to a mixing bowl. 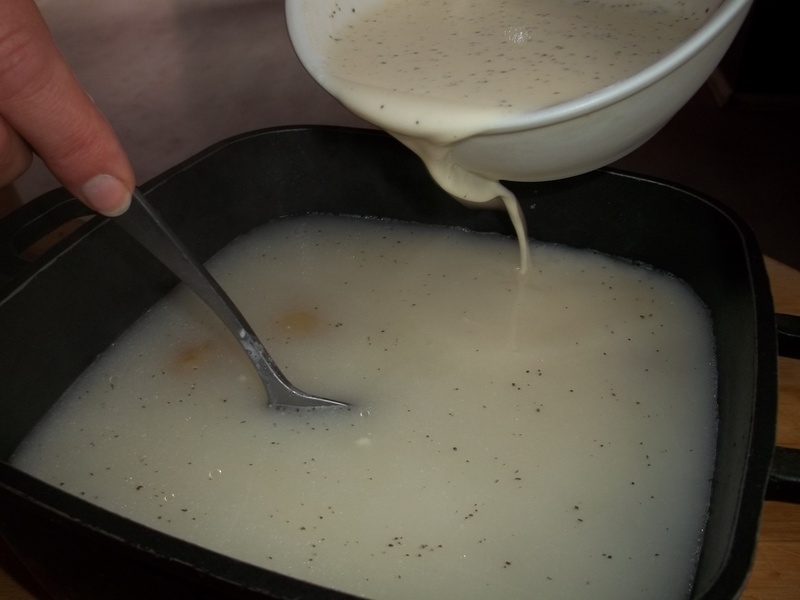 Add a little water from the pot containing the boiled potatoes and mix thoroughly. Add the sour cream/flour/egg/pepper mixture to the boiled potatoes. Mix thoroughly. 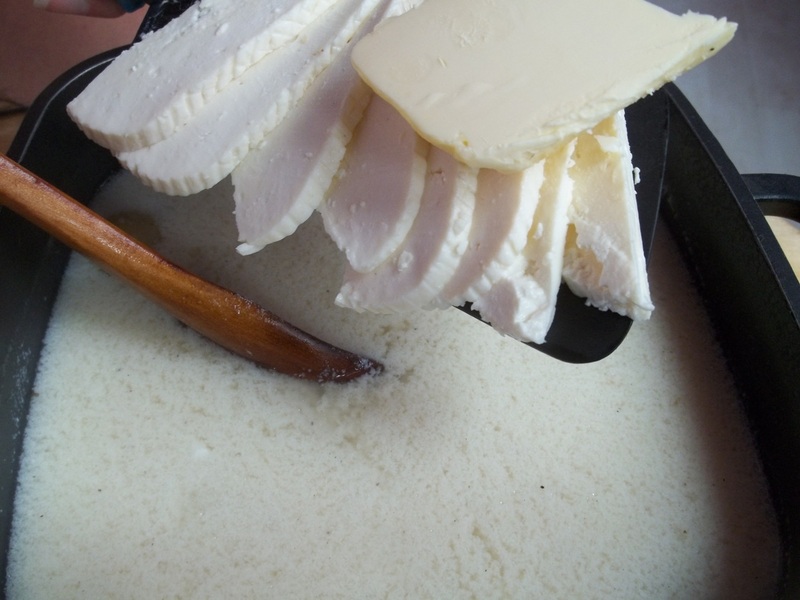 Slice the cheese and add, together with 40 grams of butter, to the pan. Stir carefully. Bring to the boil, stirring continuously. Finely chop 20 grams of dill and add to the pan. Stir carefully. 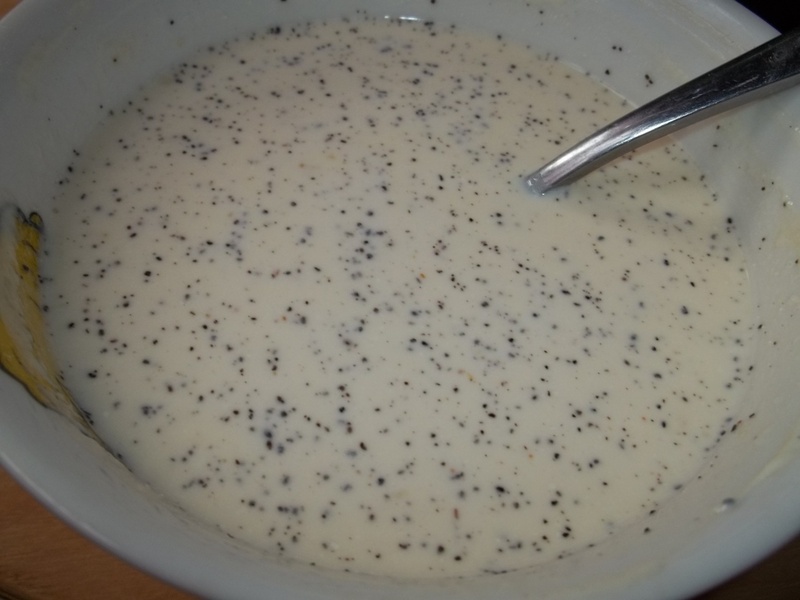 Remove from the heat and serve immediately. 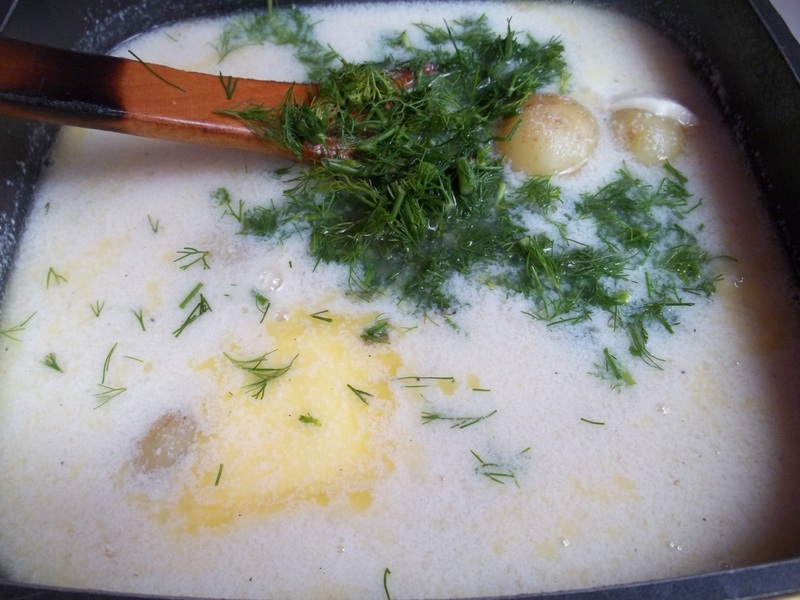 Enjoy your New Potato and Cheese Soup!